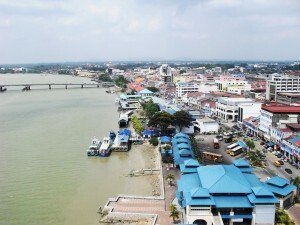 During mid year June and year end December period, many people around the area and even Singaporean flock to Muar as well as nearby Tangkak for another reason. It is all because of the durian harvest period in Tangkak durian plantation. Singaporeans come to Tangkak plantation areas to enjoy free flow of durian, and then passby Muar to enjoy the food and buy otak-otak in bulk before heading back to Singapore. As there is no train station and airport in Muar, bus would be the best option of transport to go to the town. Good frequency and reasonable bus fare of bus service is available from Johor Bahru Larkin Bus Terminal and Kuala Lumpur TBS to Muar bus terminal, Hentian Maharani Bus Station. One recommended bus service provider is KKKL Express. 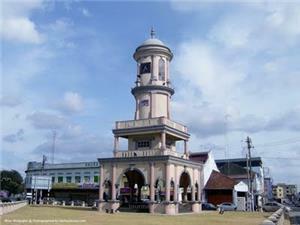 For more information about Bus to Muar, check out details from us today!